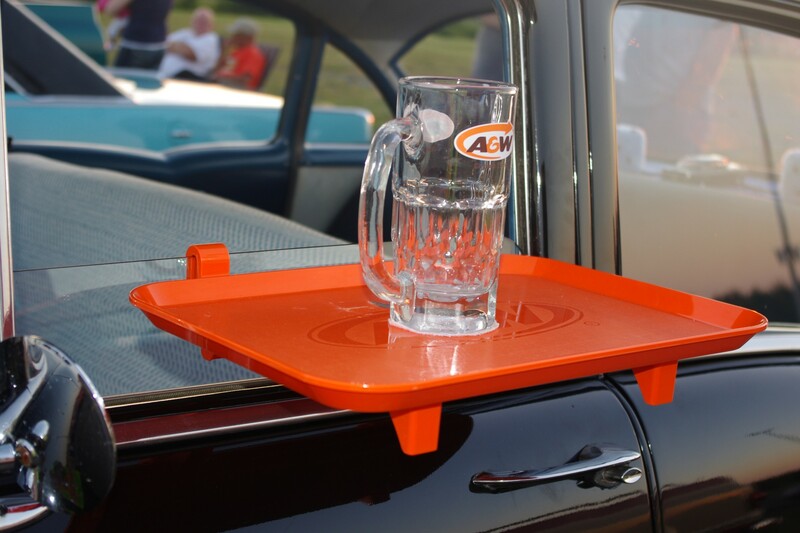 Join in car loads of fun during Mayflower Mall and A&W’s Cruisin’ the Dub. See Antiques, Hot Rods, Customs & Tuners. You can see those cool cars you wished you could have owned at Mayflower Mall parking lot Thursday, July 24. 6pm-9pm. Hey kiddies – Mayflower Mally will be there too! Bring your camera for fun pics with Mally and your favourite antique car!